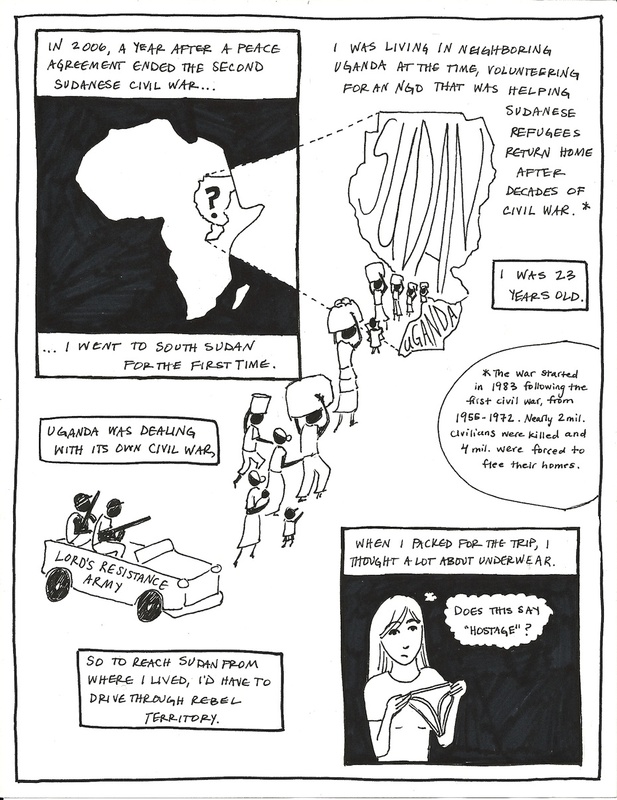 Meditation on love: "Two Doves"
Two poems: "I used to believe in cardinal directions"
Writing about writing: "How to write a novel in 23 steps and 7 years"
An illustrated memoir about volunteering in South Sudan. 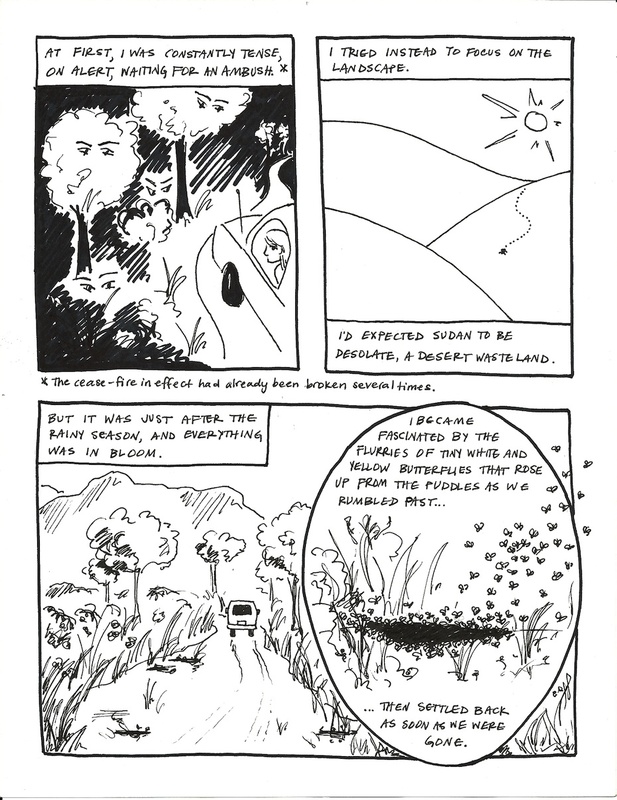 Originally published on Matador; excerpts below (click for larger image). 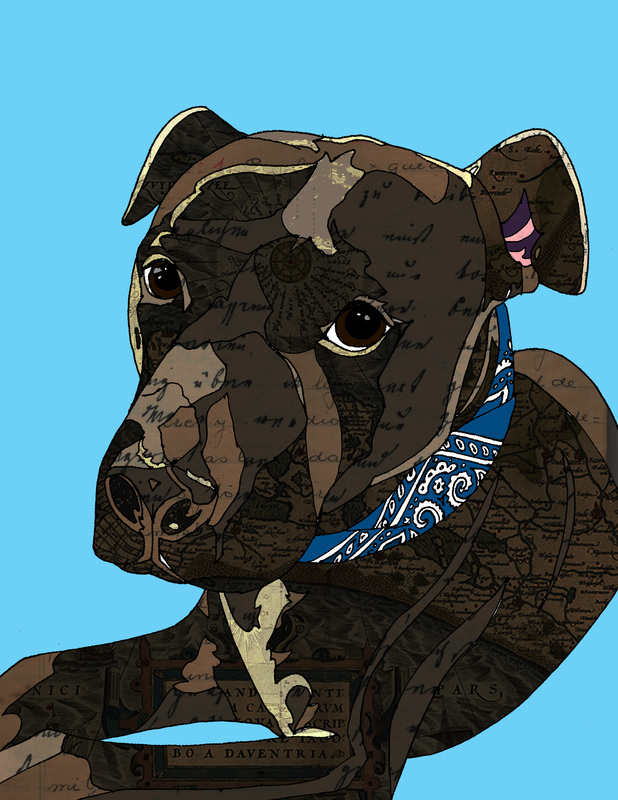 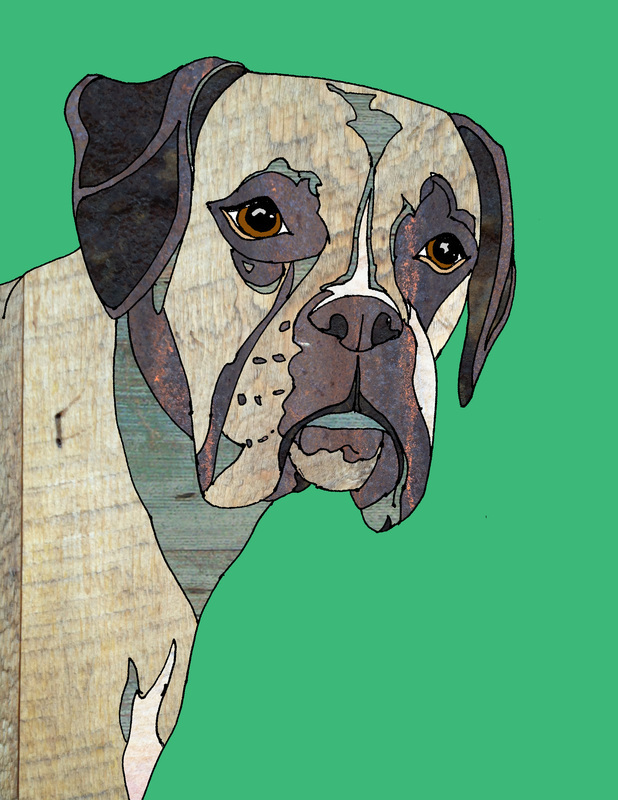 Hand-painted portraits of adoptable dogs. 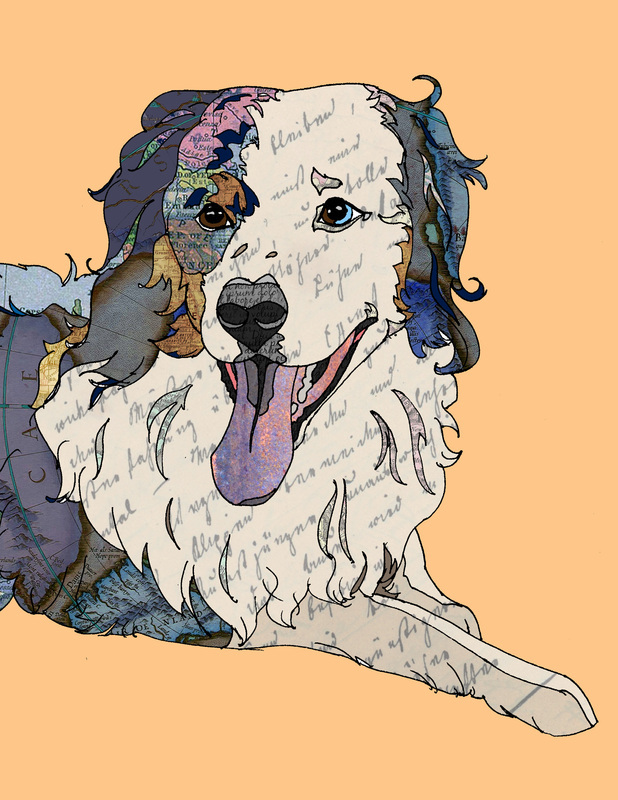 For more about the project, please visit The 66 Dogs Project website. 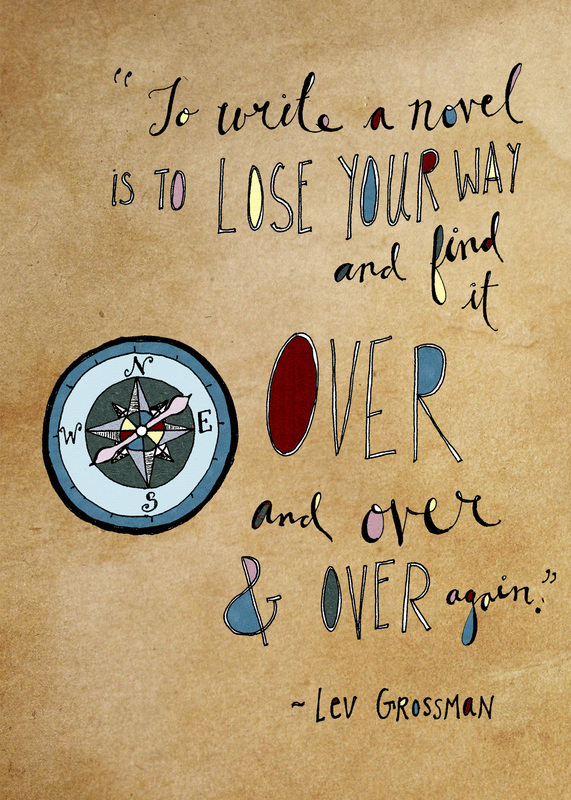 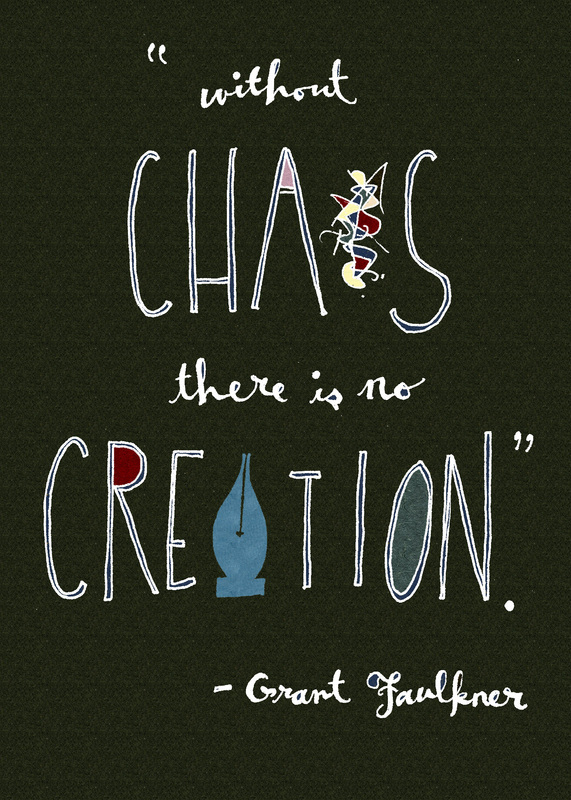 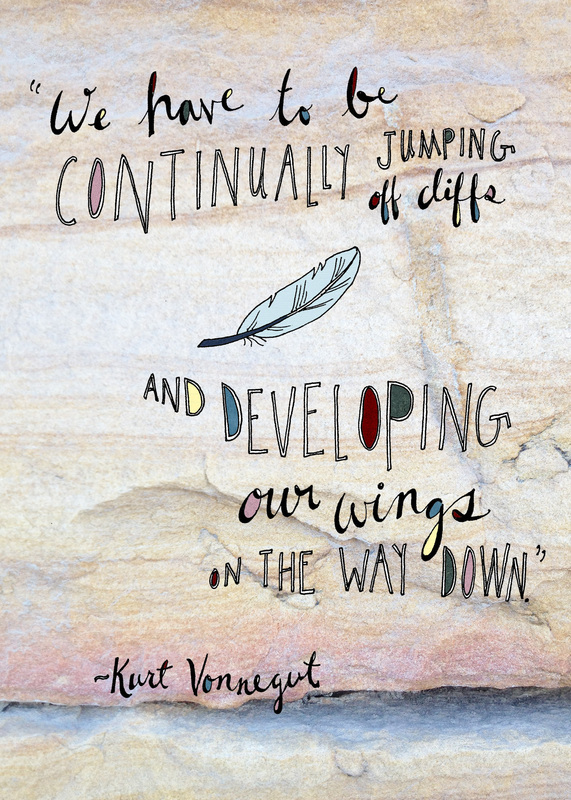 Hand-lettered and illustrated quotations from favorite writers with advice and inspiration about the creative life. 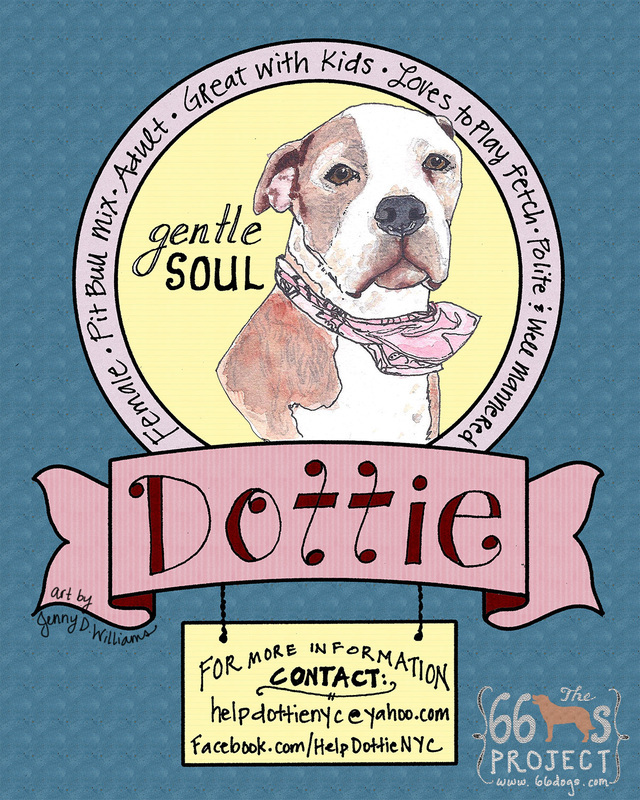 Take my self-paced, online class on pet portraits on Skillshare! 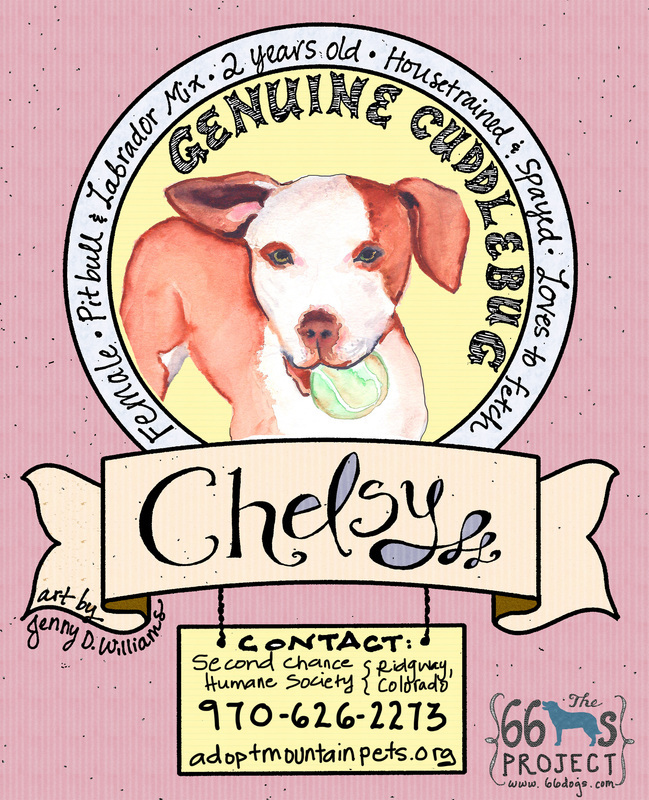 Featured in a fantastic article on Notes from a Dog Walker and shared widely on Facebook and other places. 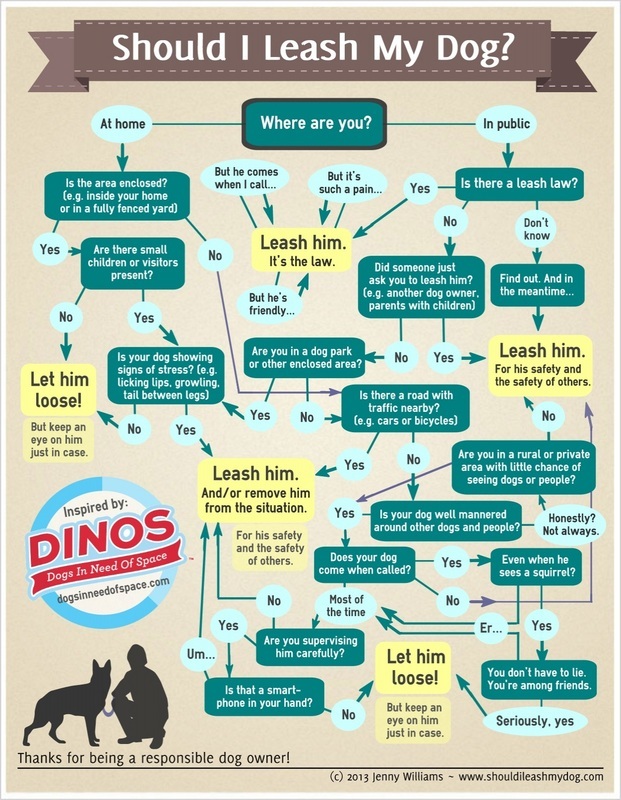 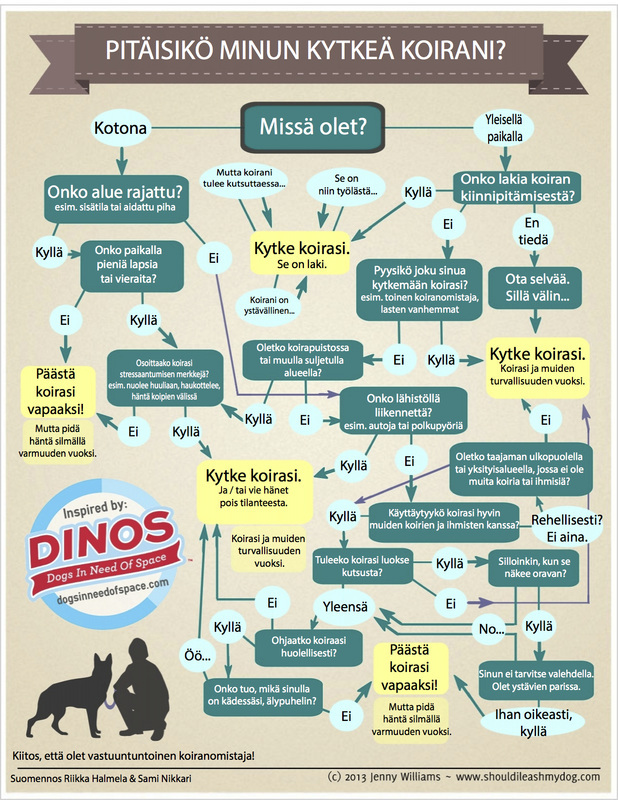 Visit the Should I Leash My Dog? 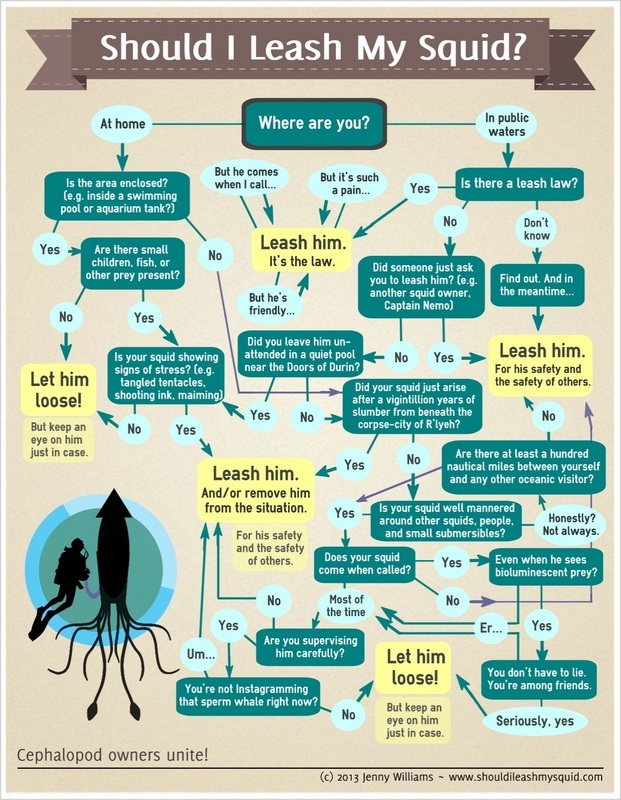 website for translations in Chinese, Finnish, German, Hebrew, Korean, Portuguese, Spanish, and squid.